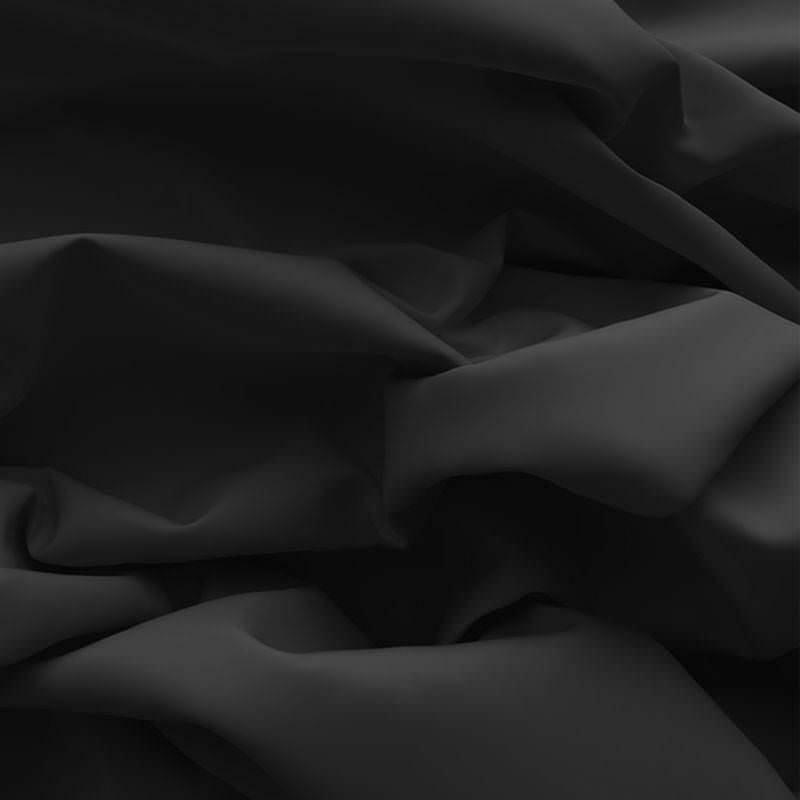 Buy Poplin Cotton Fabric Dark Grey online by the meter at Rijs Textiles. 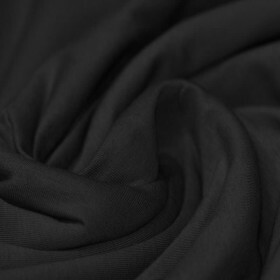 Information: You can buy a beautiful Poplin Cotton Fabric Dark Grey from Rijs Textiles online. Order through the webshop this plain weave fabric that is woven from a very soft cotton quality. Poplin Cotton Fabric Dark Grey is suitable for sewing blouse, shirt, tunic, cotcoat, tablecloth skirt or dress.